Prozac and Zoloft, it’s so hard to choose between the two. I didn’t, I just went with both! 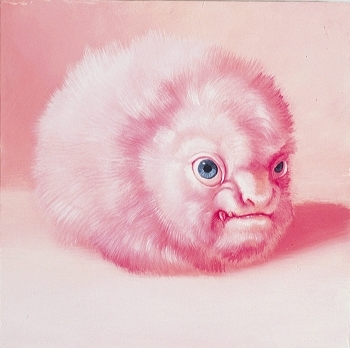 Prozac and Zoloft by Laurie Hogin. 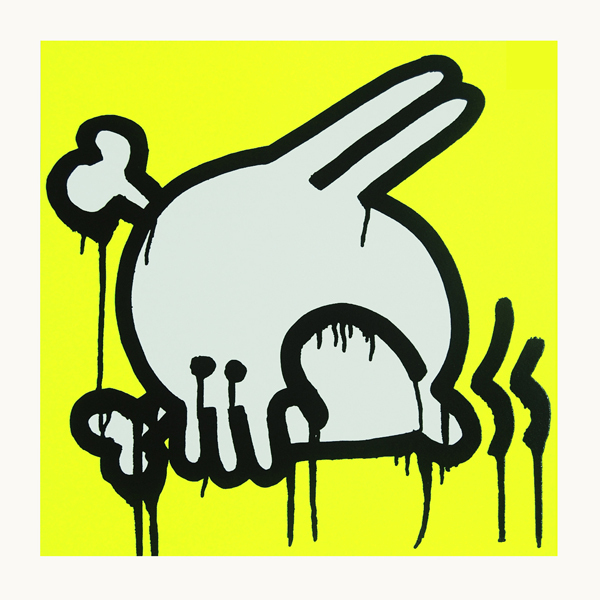 Get them at Opus Art. 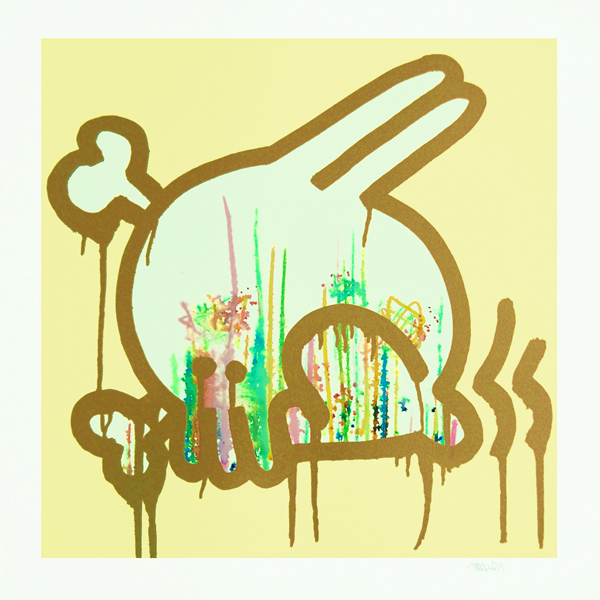 Colourful Skull Bunny edition prints by Nomad. Check them out at Pictures on Walls. They’re only £75 for the yellow, orange and pink ones. £150 for a gold skull bunny. 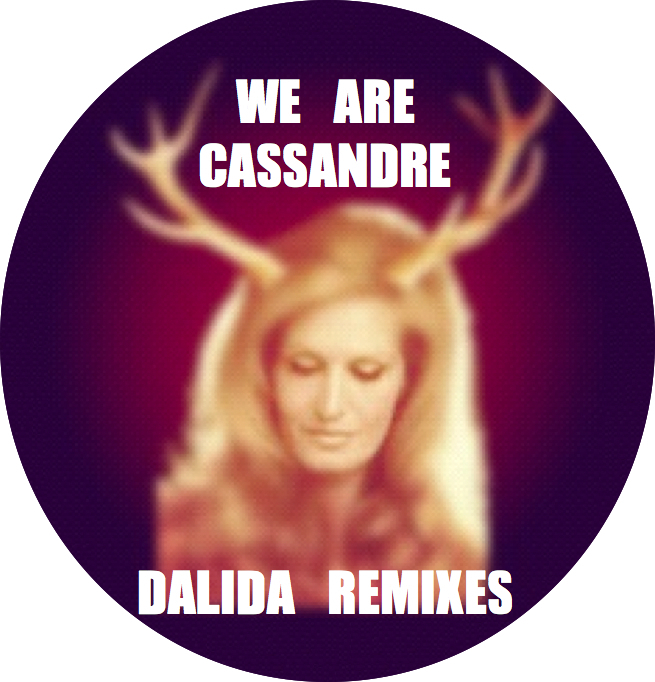 Download free We Are Cassandre, Dalida remixes. Get them all here!!! Check the first comment when you get there. Kitsuné Parisien II is out now ! A colourful and exciting collection of tracks from the latest emerging bands and acts on the vibrant Parisian scene and beyond! Kitsuné is glad to gather and present you some of the romantic city’s freshest players whether they rehearse in damp cellars, compose on their laptotp in the kitchen or record in state-of-the-art-home-studios. 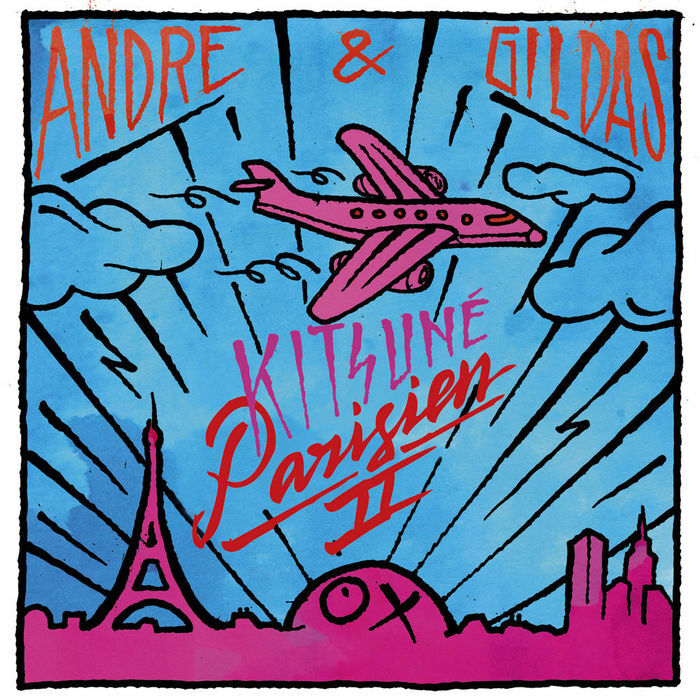 Covering the many bases of electropop, inide-dance and everything in between, Kitsuné Parisien II – selected by Kitsuné’s founder Gildas Loaëc and designed by graffiti artist André Saraiva – offers a lively snapshot of what is cooking up for 2012 in Paris and further afield! You can listen to a minimix by Jerry Bouthier below. 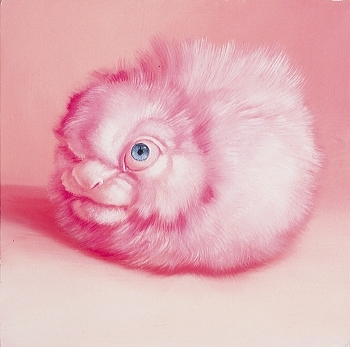 Or buy it from Kitsuné as a digital download here. 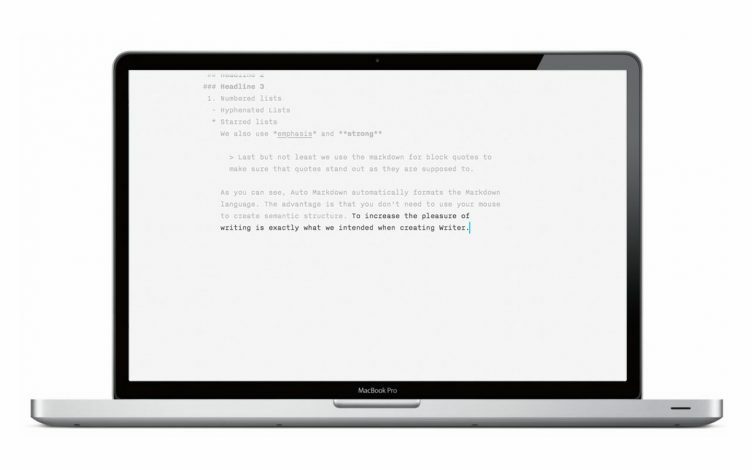 iA Writer for iPhone, iPad and Mac. It makes writing fun and super easy. If you write, you really should get it. Find out more about iA Writer here. Kitsuné Club Night hits Miami for two shows!!! Don’t miss live shows from Crystal Fighters and Computer Magic, and Dj Gigamesh on March 17th at Bardot! On March 22th at The Standard Kitsuné presents La Dock Party with OLIVER, Penguin Prison, Plastic Plates and Cassian! 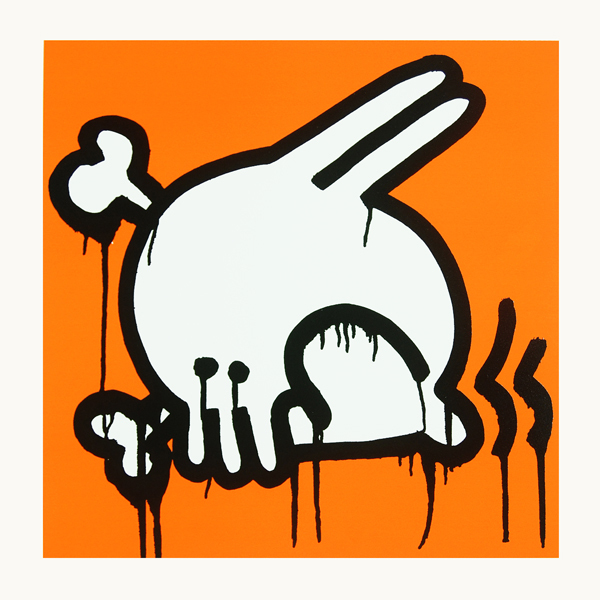 Check out some of the most recent Kitsuné hits below!